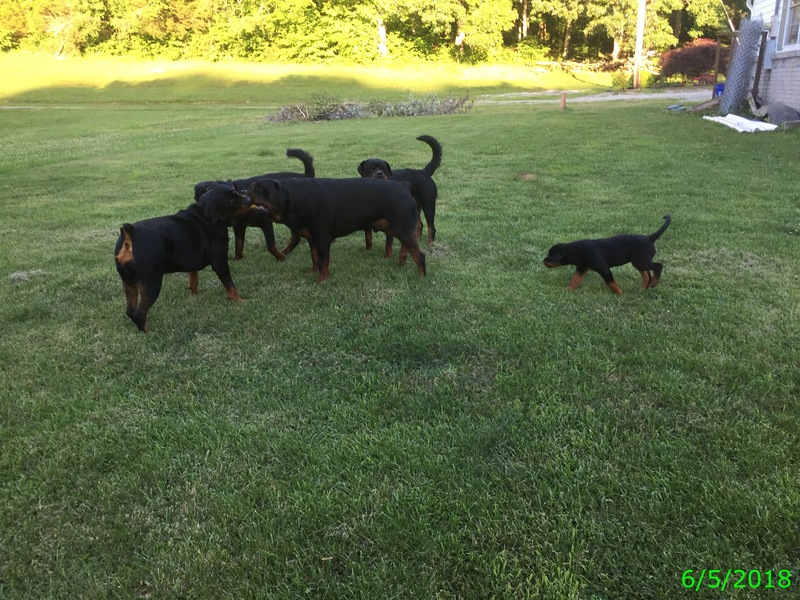 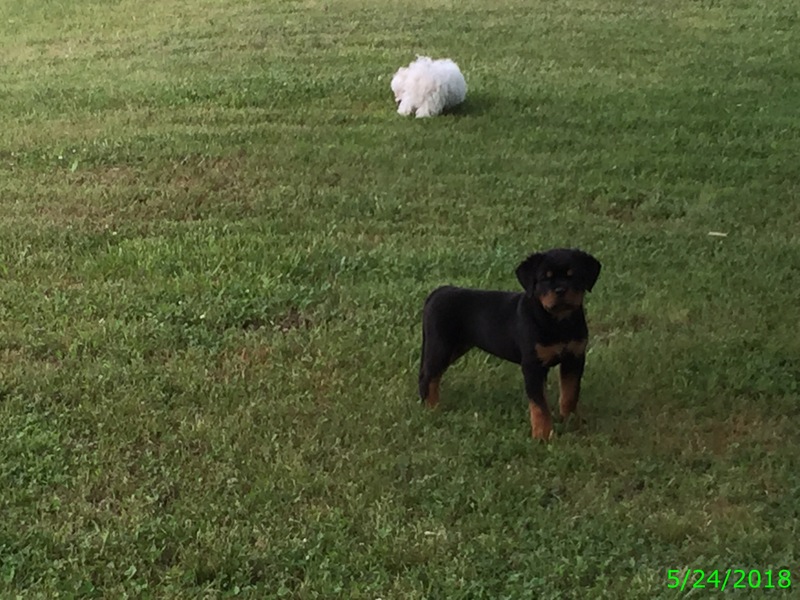 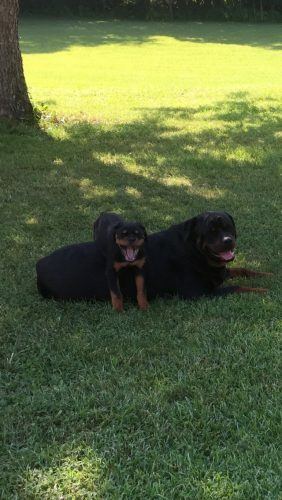 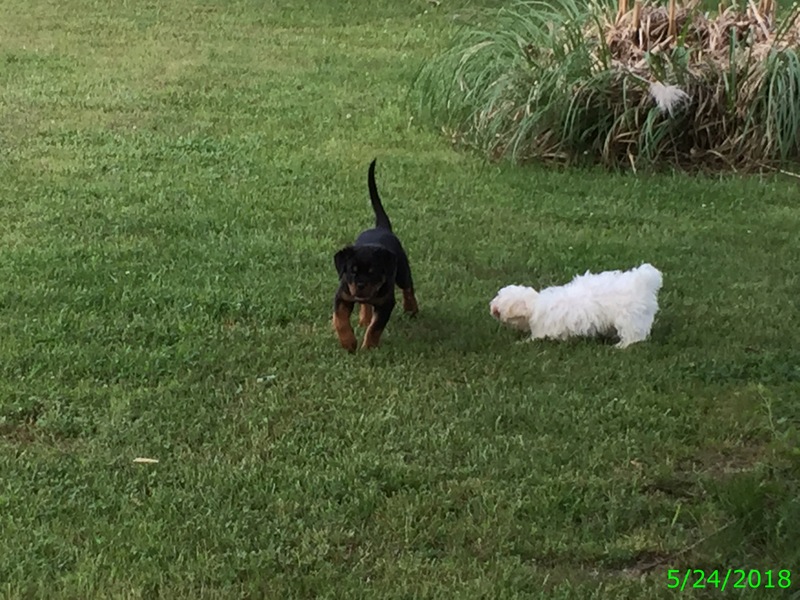 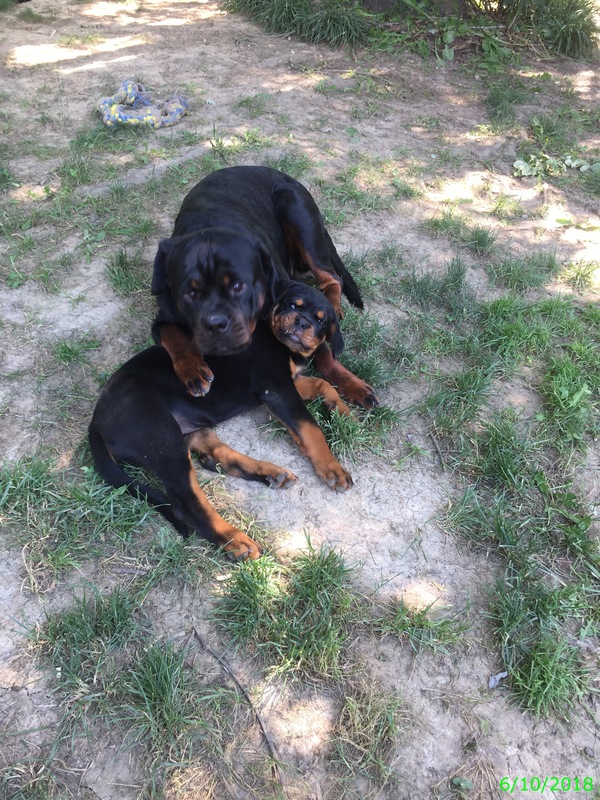 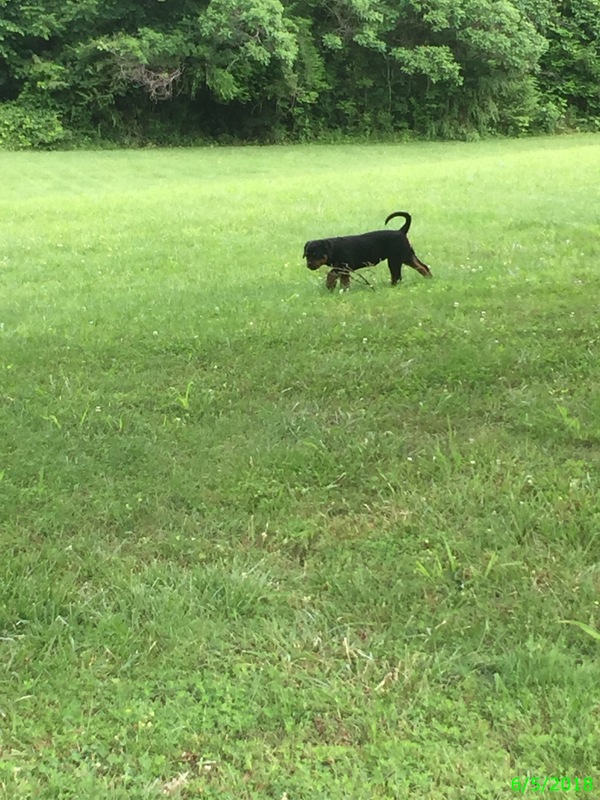 Tessa – Rocky Top Rottweilers Inc.
Tessa is our newest Serbian young lady with outstanding championship bloodlines and pedigree and is AKC registered. 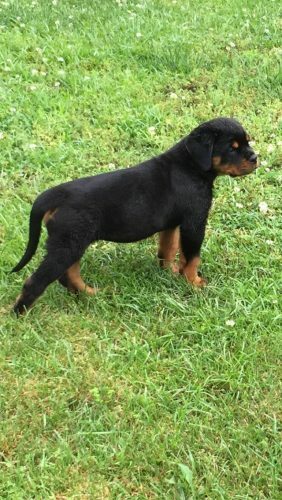 Tessa is the most adorable puppy you have ever seen! 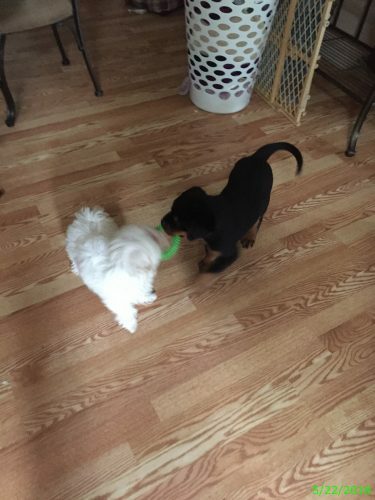 Tessa is lovable and playful and is best friends with Finn, our little Maltese male. 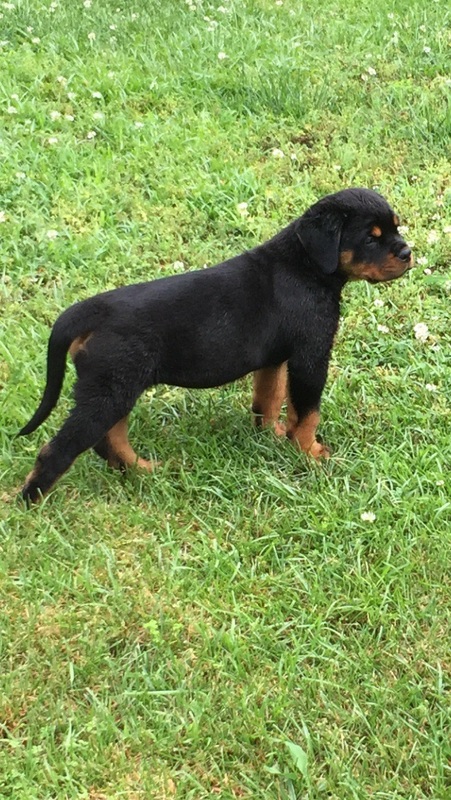 Tessa has an amazing temperament and is extremely intelligent. 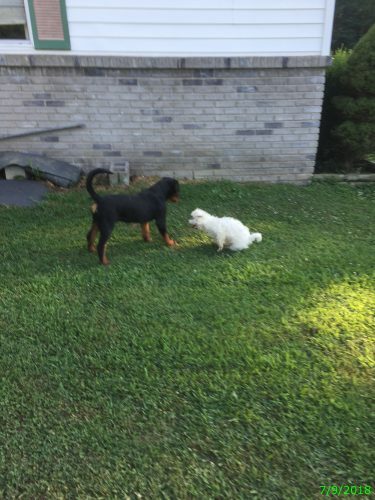 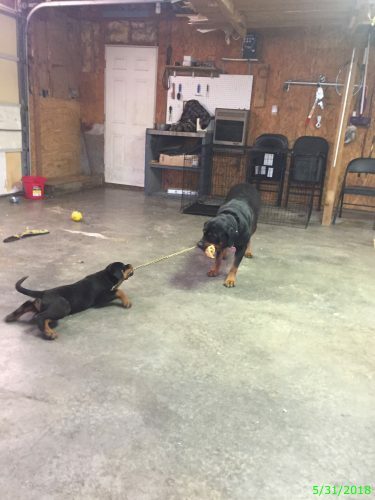 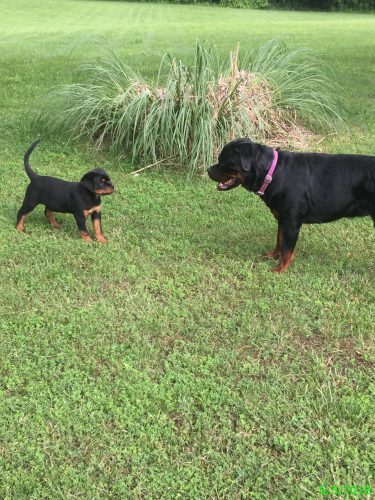 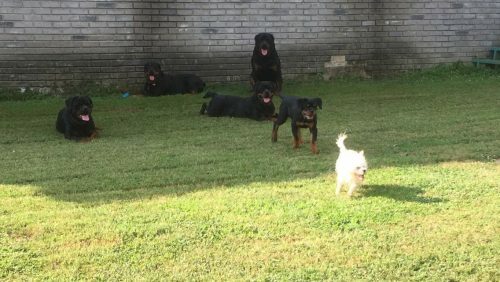 She doesn’t take any bull from her Rottweiler sisters and will boldly put them in their place if they think they are going to tease her! 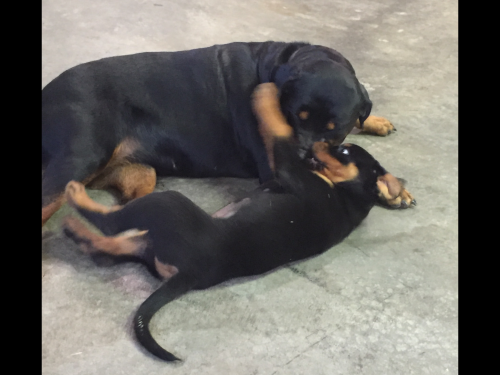 She loves a good belly rub and a good bone to chew on, sometimes both at the same time! 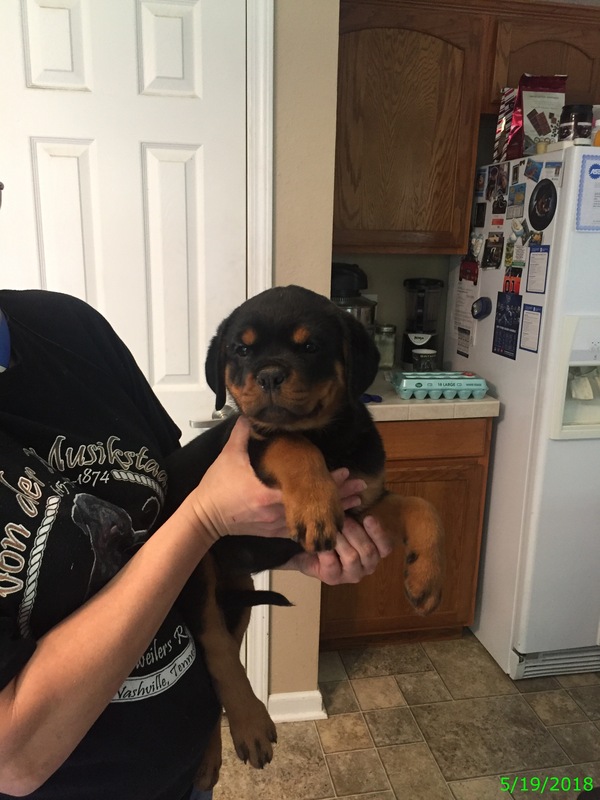 You just have to see this sweet face and you will be in love!